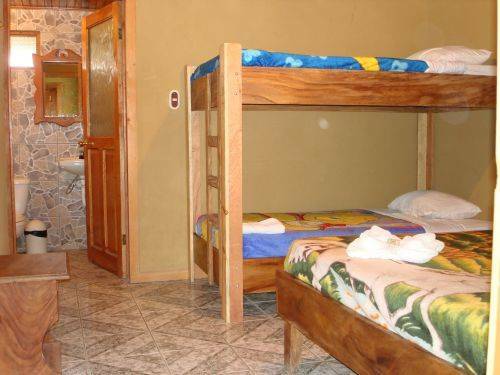 If you are looking for a CLEAN, QUIET, SAFE & inexpensive hostel in the very heart of Santa Elena, Monteverde then your search is at its end! We are the perfect destination for the traveler on a budget with 10 comfy rooms. 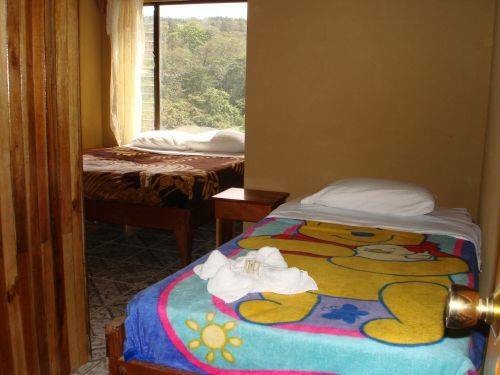 We offer you cheap hostel beds, private rooms with shared or private bath & you`ll find a diverse mixture of international travelers that will guarantee you a fantastic stay in Monteverde. Stay in stylish, modern budget accommodations with lots of great facilities & relaxing lounge area. For when you`re not out exploring, we have sparkling clean toilets, linen, unlimited hot water, a fully-equipped guest kitchen & internet access. We also offer laundry service. 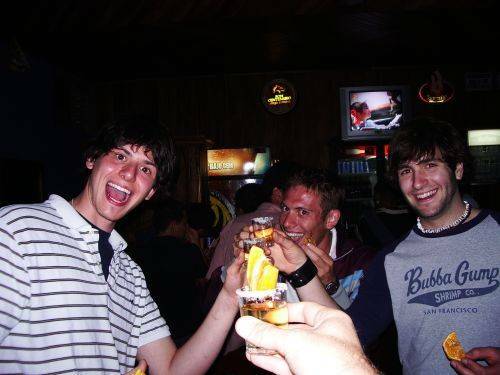 We can`t wait to meet you! 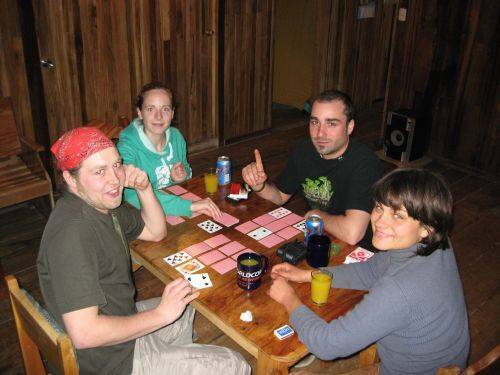 The hostel staff is friendly & enthusiastic. With their knowledge of Costa Rica & the local area they will make you stay an experience you won`t forget! 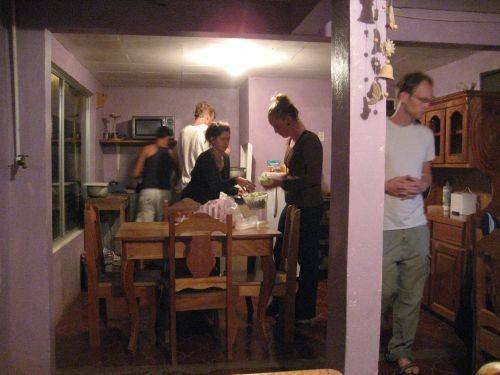 For cheap backpacker accommodation in Santa Elena, Monteverde. We offer nice living room with view to the Ocean Pacific and Monteverde Mountains. Different room offer nice view to Mountains and ocean. Next to Santa Elena Center, supermarket, bus stop, shopping and attractions. 300 meters from the Frog Pond. 200 meters south of the Bus Stop, located in front of the World of Insects.